Schöneberger Art at the mz gallery! One weekend of the year – November 4th and 5th, 2017 – Schönebergs Art scene opens to the public. The dense program of this weekend with 80 studios/ateliers and 15 galleries can hardly be walked on two days. This Schöneberger art walk has become an established institution and is celebrating its 10th anniversary. As a highlight, we as newcomer gallery collect artworks of 50 artist in the name of the Schöneberger Art Institution, in our project room, while established galleries offer their artists on programme. 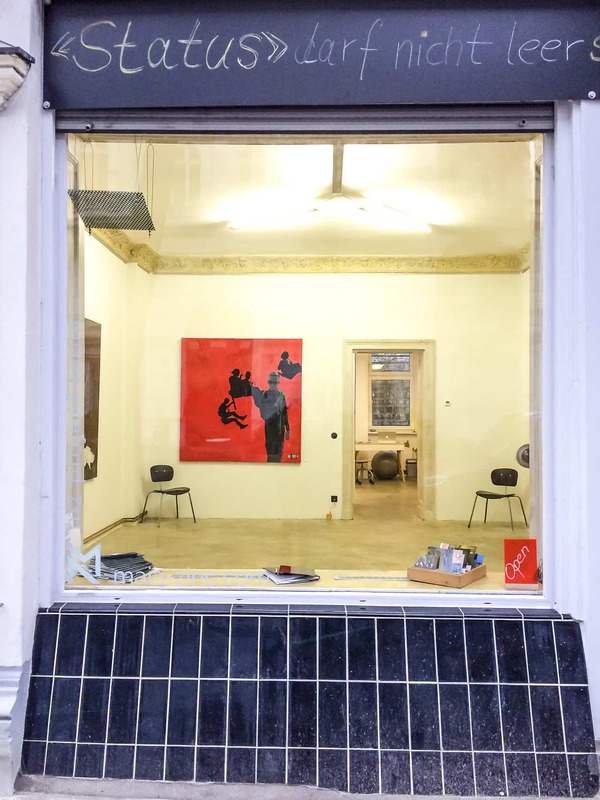 From Saturday November the 4th, 2pm until the 5th, 6pm the local art galleries and studios in Berlin Schöneberg invite visitors to art activities and open their locations to an art loving public. Adequate footwear and warm clothes are required for an arty and cultural November weekend.